Networking is essential for small business owners. Connections allow a new business to grow, and meet the needs of its customers. Small businesses establish themselves, and create an online presence through networking. Small businesses have to networking online in order to be successful in today’s market. We searched the internet, and created this list of the best websites for small business owners. Each of these websites allows small business owners to market, and network with each other. These websites are designed for business owners, and offer valuable tools for growing a small business. Startupnation.com is a website built by business owners, for business owners. Entrepreneurs share advice, offer counsel, debate, and inspire each other in the online community. The focus of Startupnation.com is shared success. The website was founded in 2002, and currently has over 3 million users worldwide. It offers resources to small business owners on many topics, including: how to start a small business, how to grow a business, and tools for managing a business. Startupnation.com is based on experienced entrepreneurs sharing advice with inexperienced business owners. E-Factor is the world’s largest network of entrepreneurs. The site is the preferred business networking site for many business owners. 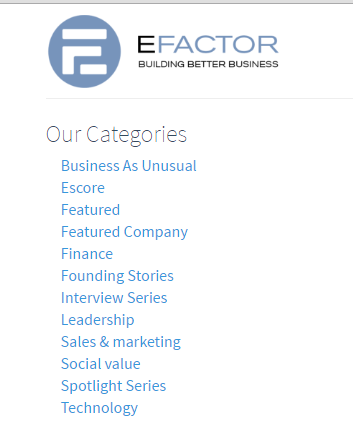 E-Factor connects small business owners with investors, and with other small business owners. The website provides simple business solutions, and grows small businesses through networking. The services offered to members include: notary services, insurance services, event planning services, and many more. The website is a virtual marketplace for local companies to sell their products, and to promote their services. The website’s blog has many articles about owning or managing a small business, and is updated often. Small business owners gain authority by writing and posting articles to the blog. Talkbiznow.com is number three on our list of the best websites for small business owners. 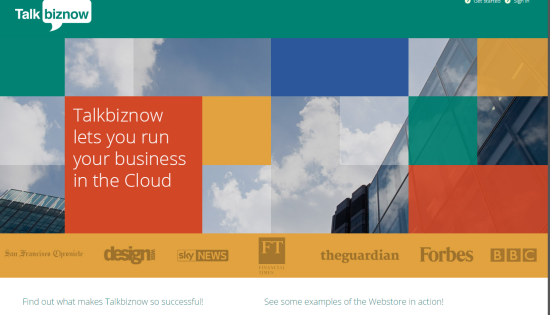 Talkbiznow is a web-based community providing business services for professionals. On the site, members find new customers, recruit new employees, find jobs, and communicate. TalkBizNow is a business hub designed for small businesses that want to be more organized, and want to meet new people. Gust is a global funding platform helping small business owners find investors, and promote their local business. The site uses “Saas” funding platform, which is endorsed by many of the world’s leading venture capital associations. Saas powers over 1,000 investment organizations, and is used in more than 80 countries. Over 200,000 startups use Saas to connect with investors, and every day more connections are made. Gust is a valuable resource for small business owners in the early stages of development, who are seeking credible investors. 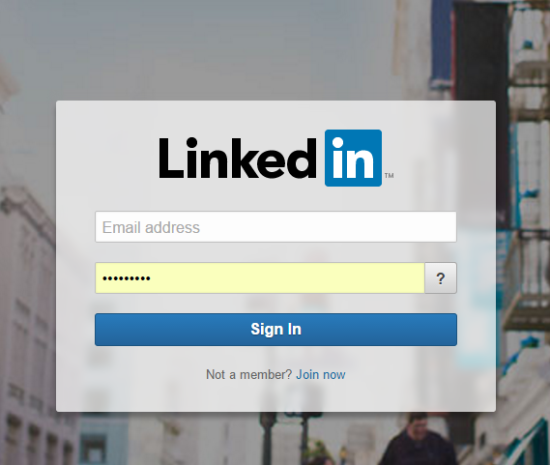 Linkedin is much more than a social networking site; it is a place for professionals to build solid business relationships, and connect with each other. While some business owners turn to Facebook, the majority of business owners turn to Linkedin. The business forums on Linkedin are a fantastic place for small businesses to network with each other, and are easily accessible to anyone. Small businesses establish authority and experience by creating relevant content that is shared by other business owners. The forums are full of experts posing questions, and raising healthy debates about various topics relating to business. Many of the top experts in the industry use Linkedin, and every day more professionals join the online community. 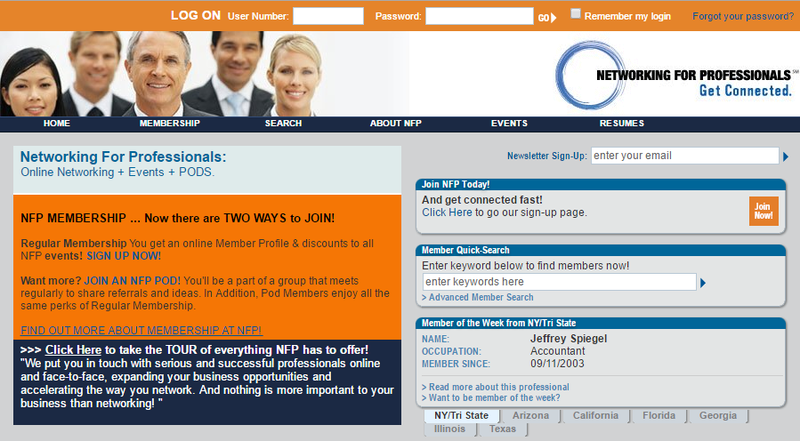 “NetworkingforProfessionals.com” rounds off our list of the best websites for small business owners. The title is self explanitory! The website is a social networking site for business pros to make connections, and network with each other. 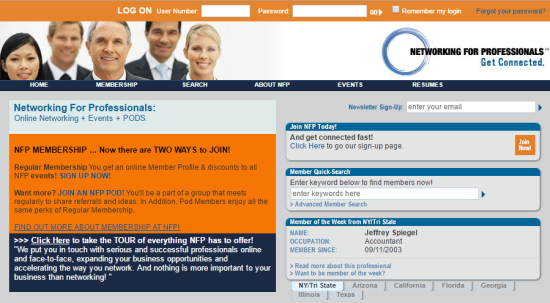 The website combines online networking with face-to-face meetings. This is what sets it apart from other business networking sites. Members create and attend events with other business owners, online and in person. The events are kept on an easy to view calendar, so other professionals can view, and attend them. It is a good place for professionals looking for face-to-face connections. There are many websites online for business professionals, but these are the best websites for small business owners. These sites are great for anyone who wants to build connections with other business owners, online and in person. Each site has its own special features, but all of them are made with business professionals in mind. Whether you are new in town, or simply want to get the word out about your business, using these sites will help you connect with other business professionals. It is important for business owners to network, and these sites are a great place to start! © Copyright 2015, Pixel Solutions Inc. All rights reserved. best websites.